NOTE: We’re meeting at Merry Go Round Parking Lot #3 this week! NOTE: We will gather by the purple fire hydrant, which in the parking lot next to the path that takes you down to the Merry Go Round. FIND OUR GROUP: Recently, there have been other hiking groups meeting at or around our meeting area (Lot 3), prior to our hike meeting time. 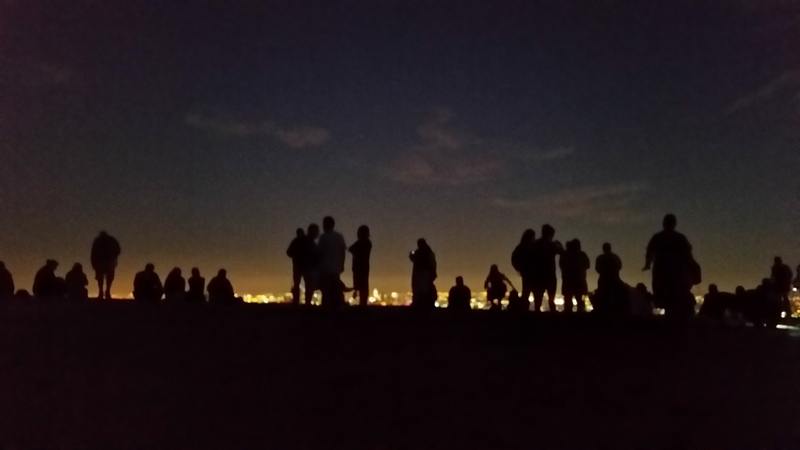 Please make sure you are with the LA Trail Hikers. Some groups may leave when you are arriving (right around 7pm), so please make sure you don’t confuse them for us. To help you, please note that we do not leave the parking lot until after the designated meeting time ends (which is typically after 7:15pm). TAKING 5 FWY NORTH FROM L.A.: Take the Griffith Park exit (this is right after the Los Feliz exit). At the exit, make a right on Cyrstal Springs. Continue until you see the next available left turn (you’ll see a sign that says Merry Go Round). Go up and you’ll reach what looks like a dead end but if you turn right, you’ll see the big parking lot, continue thru the first parking lot until you reach lower parking lot #3. South on Alameda Blvd > Right on Victory Blvd > Go over 134 fwy > Make a left on on Zoo Dr > Continue past the Zoo, the Autry Museum (you’ll be making a zig zag after this), Golf Course (on left-hand side), Pass the first right turn > make a right at the second second stop sign > make a right into lower Parking Lot #3. TRAIL WALKTHROUGH: This trail will start at the Merry-Go-Round parking lot #3. We’ll venture Northwest and head uphill. There are different trail variations that we can take from here but we’ll keep it based on distance and time as decided by the hike lead. Depending on the group’s flow, momentum, and experience, we may hike further up the hills to a higher peak. 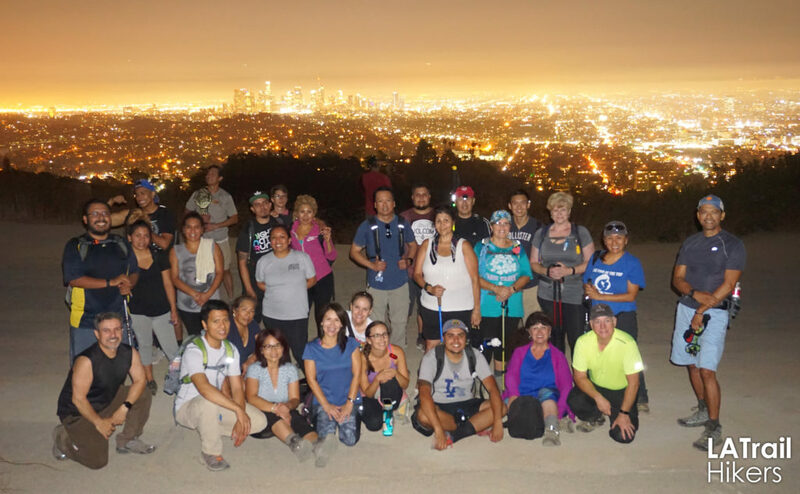 We’ll be taking a special extended snack break and group picture to celebrate the 7th Year Anniversary of the LA Trail Hikers! Then, we’ll head back to the trailhead where we started. REQUIREMENTS: WATER (at least 1 to 2 liters or three 20oz water bottles). Comfortable hiking/sports shoes with good grip. – Clothing Layers so you can easily remove or add them depending on the weather.